Such a good headband. 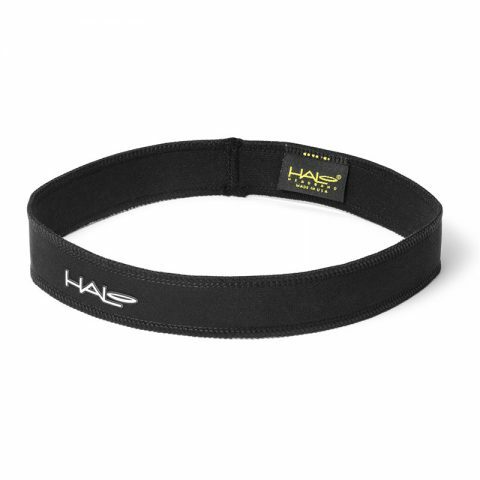 I use it during my kickboxing sessions where putting it on reasonably tight keeps it perfectly in place and comfortable enough that i forget i have it on. Also keeps alot of sweat off my face (which i realise when i dont wear it). I sweat so much during WoDs that I actually can’t see. No amount of wiping or toweling helped, and any sweatband just got soaked and made me hotter and sweatier. I didn’t think these would work, but they are MAGIC. No more sweat in my eyes. I’m buying more for switching around, and for riding my horse (where the helmet makes things sweaty and problematic…). Thanks so much! 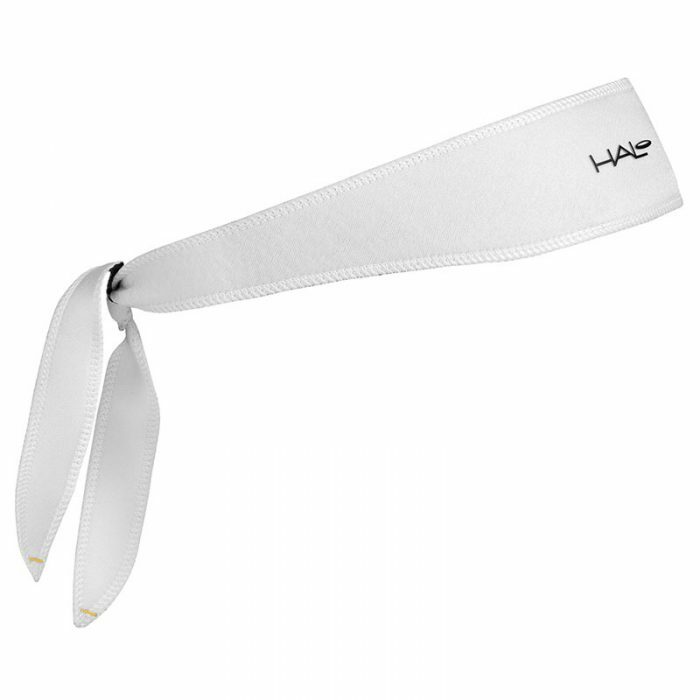 Just used my Halo Tie for the very first time doing a 40 min Insanity session, indoors in the heat wave we are experiencing at the moment. Very impressed, I could feel the sweat collecting and being directed away from my eyes. No more stinging eyes. Brilliant, even though my lad commented saying I looked like something out of Kung Fu Panda. 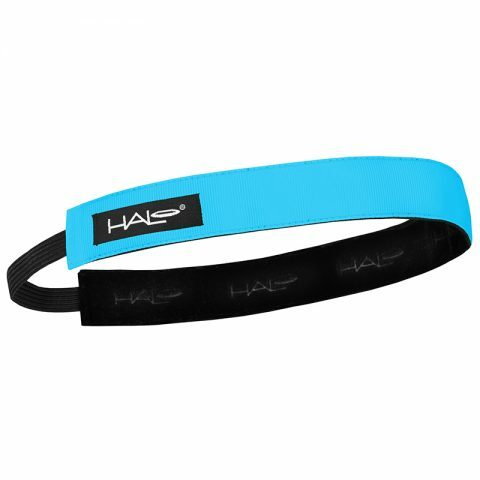 I have been using Halo Headband since 2004 – Fantastic! I am an international marathon veteran, never run without the headband. Keeps all water and perspiration out of my eyes. I am a dog groomer and this means that I often sweat when I have a large dog or a dog with a lot of hair on my table. 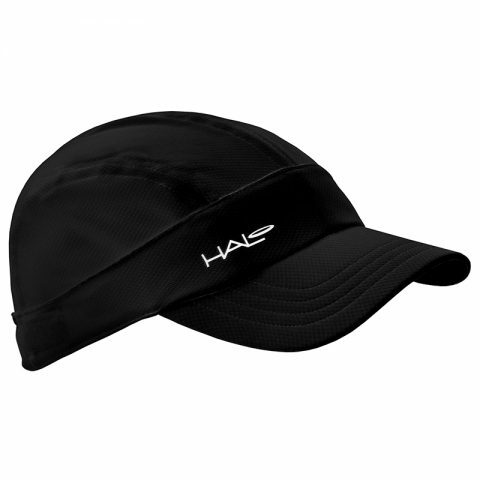 Then I discovered your Tie sweatband and this proved to be the solution to the sweat staying out of my face and more important out if my eyes. 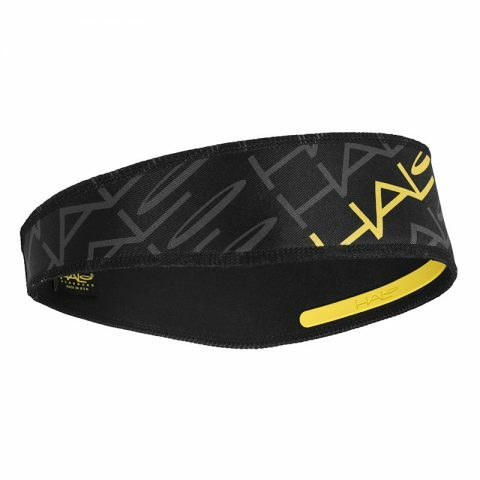 I ordered a few extra, because I have more clients now and use the sweatband almost every day. 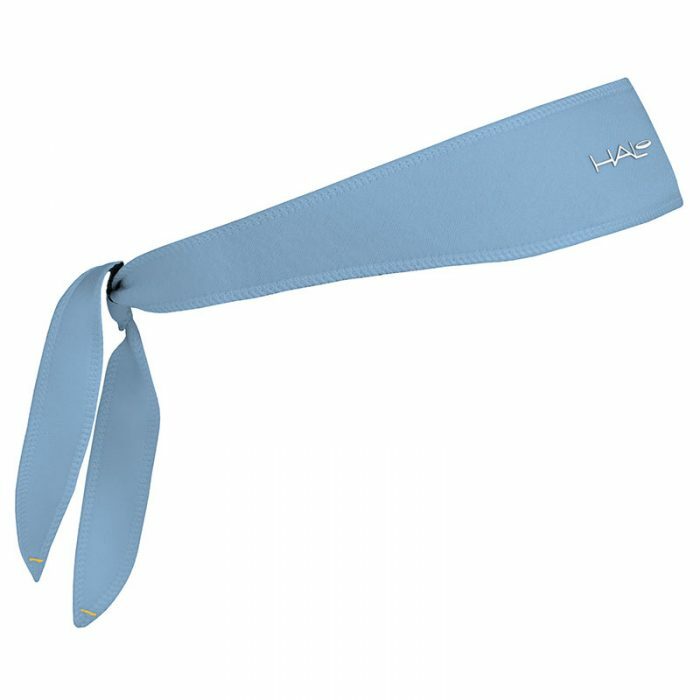 Bought one of your headbands at the London marathon registration day. Wore it yesterday under my cap and I was as cool as a cucumber, normally I am a right old sweaty betty!! Shall be recommending them to all my friends. Many thanks for bringing them to the UK.